Note: The following comparisons and judgements made in this rant are based on leaked information and rumors. Also, this rant takes into account only the negatives of the thing in question. The original HTC One was billed as the savior for the the Taiwanese phone maker. The company narrowed its range of phones down to just 4 or 5 in order to focus on quality and focus on its “One” line of phones, which included the One, One Max, and One Mini. 2013 was a rough year for the company and the hardships continue this year as sales in February declined more than 36% on-year to $238.5 million. Just a year later, the company has announced that it is expanding its range of cheaper mid-range phones to better compete in the market and to boost sales. This shift in strategy makes the new HTC One, which will be announced on the 25th of March, seem like its not the company’s sole focus. And it shows. 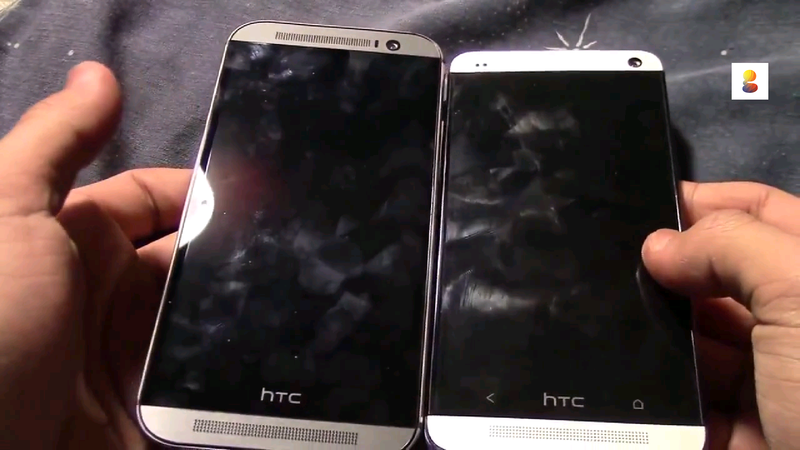 We pretty much know what the new HTC One looks will like based on renders and recently released videos. We know that the 2014 version trades in its 4.7-inch screen for a 5-inch one while keeping the 1080p resolution. It will have on-screen buttons instead of capacitive buttons below the screen. In terms of specs and features, the new One seems better than its predecessor. People keep saying how the new One looks pretty similar to the old model, but I beg to differ. Sure, some design aesthetics are similar (the use of aluminum, the line of the back, etc. ), but the new model is just not as attractive. 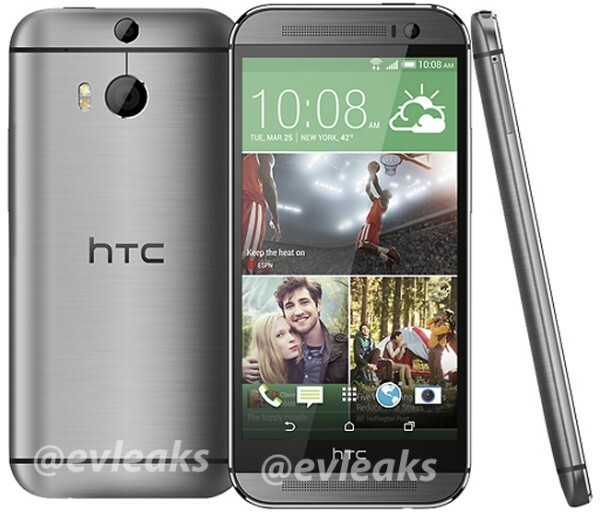 While it is definitely inspired by the HTC One, it is just plain ugly. HTC has a history of great phone design: the Sensation, G2,One S, One X, 8X, 8S, Hero, and Nexus One. They have come out with some innovative and dramatic designs that have challenged the normal boring slab design aesthetic. What I find so shocking and hideous is the amount of “trapped white space,” a phrase used in design. Susan Raihala defined trapped white space on her blog Simplicity as “Trapped white space is white space that is trapped in a design, boxed in by design elements, thus creating an unattractive hole in the design.” Prime examples are the front facing speakers. On the old One, the speakers were a work of art and precision. They took up the perfect amount of space proportionally to the aluminium. One the new One, another row of holes has been added, but the spacing between the holes is closer and more cramped. The top and bottom speakers are also not the same length, as the front facing camera chops of the right part of the grille, leaving the top and the bottom parts of the phone uneven and feeling off. The footprint of the old One was perfect, just big enough without being unmanageable. The screen wasn’t edge-to-edge, but the sides of the glass seemed to roll down. The new One borrows design cues from the Max and Mini in terms of the sides of the glass, as it ends abruptly, making the phone look less premium than the previous model. It also just seems big. In the recently released video of the developer editions, it is decently bigger than its predecessor, which means that it will be too big for my liking. Here comes the part that pisses me off the most: the HTC logo below the screen. On the previous model, journalists complained about the unorthodox setup of the buttons and the fact that an HTC logo took the middle spot that is usually reserved for the home button. However, using the phone for more than a week allows most people to adjust to the placement of the buttons. On the new One, HTC has decided to keep this logo and move the buttons on-screen. I’m a huge fan of on-screen buttons. However, like I stated earlier, I’m also a huge opponent of trapped space. The device could have been that much shorter had HTC decided to swallow their pride and get rid of their logo on the front. I’m just not impressed by the new One. Sure, it seems like it will have a far better camera. I just feel industrial design comes first. The old One was a thing of beauty that showed that Android phones could be just as sleek and pretty as an iPhone. I love HTC and I hope that this phone is a success, but the new One seems like it could be a big step back in terms of design.